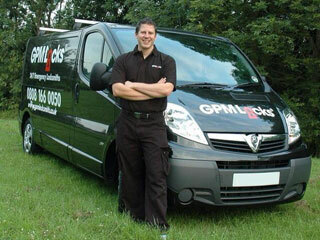 GPM Locksmiths for landlords offer a range of services tailor-made for landlords and letting agency’s. We have a number of local and national agents that already take advantage of our professional service. 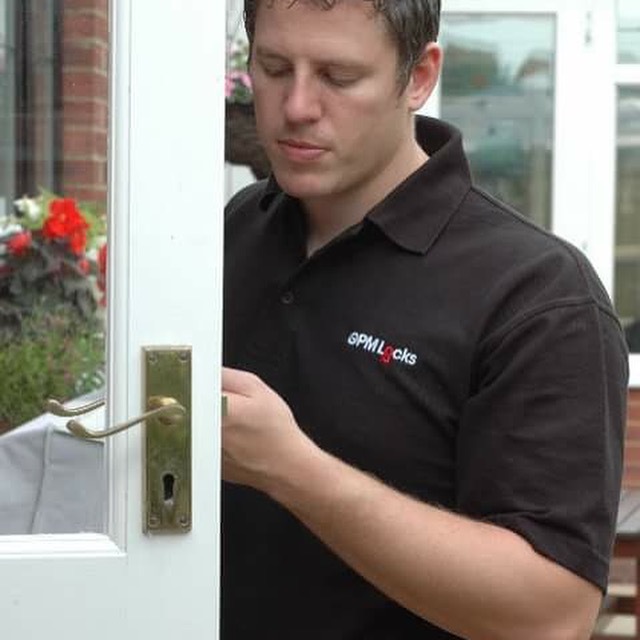 If you do not wish to get a call from the tenant in the evening after they have locked them self out, issue them with our number and we can resolve the issue. We will make sure that if it is the tenant at fault that we will invoice them and not you. But also if there is an issue with the door or window we will only do what is absolutely necessary at the time to secure the property and not carry out any further work until we have been able to contact you and advice you on what is needed. When an issue arises and you require our services. Contact us at free on 0808 16 600 50 and email a works order to info@gpmlocksmith.co.uk. after you have done that you can relax and allow us to do the rest. Once we have received the works order we will contact the tenant on your behalf and arrange a time that suits them to go over to the property and arrange the repairs. When will have established what the issue is we will contact you with a fixed price (unless already quoted). If you are happy for us to continue we will get to work and get the job done! That's all done for you! After the work is completed we will drop off any necessary keys back to your office and you will receive the invoice by email. We really appreciate the work our agents give to us. So you may find a few treats for you and your staff when we drop the keys off.